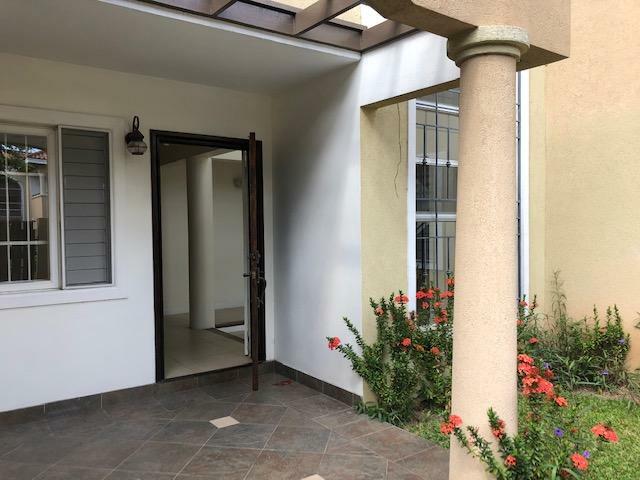 Are you in the market for a spacious and affordable rental that is close to the city centre? 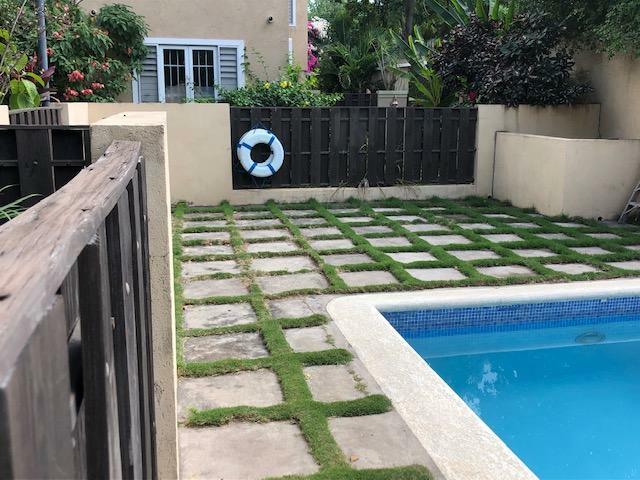 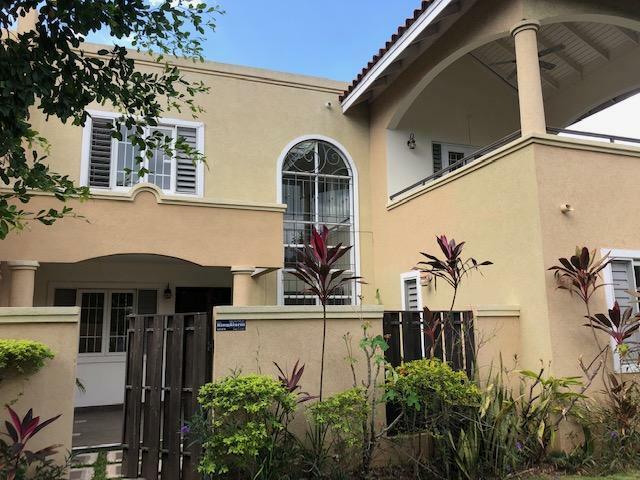 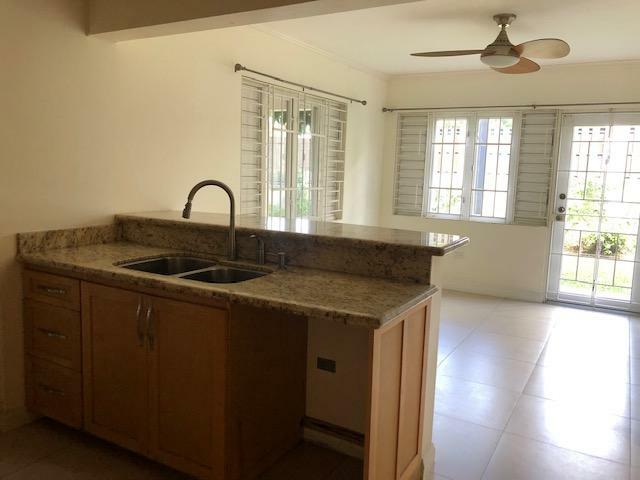 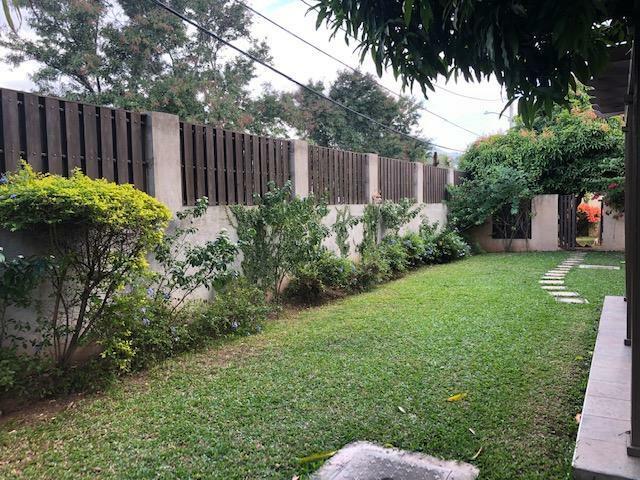 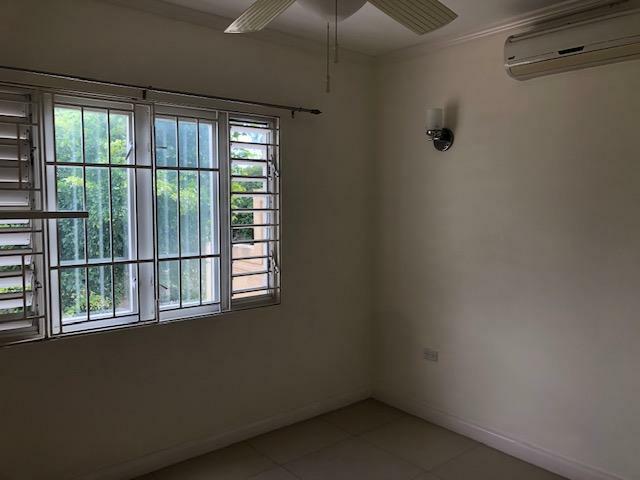 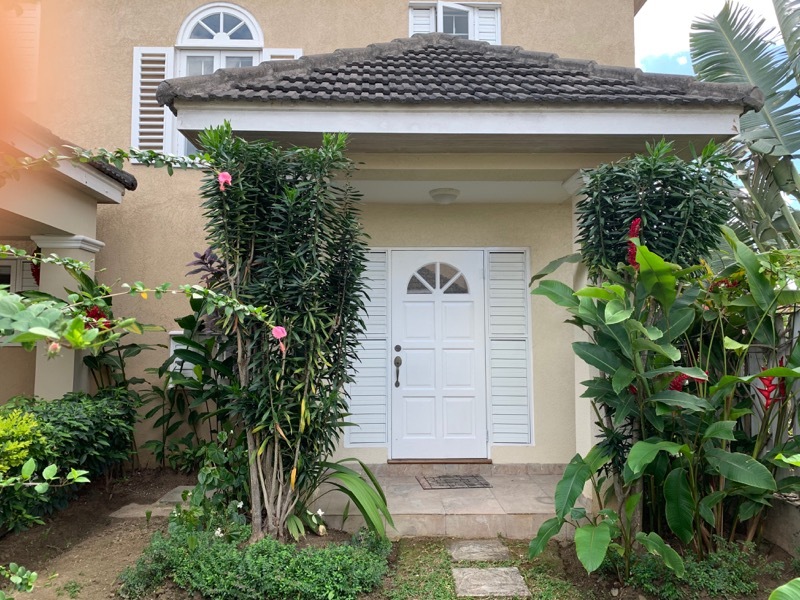 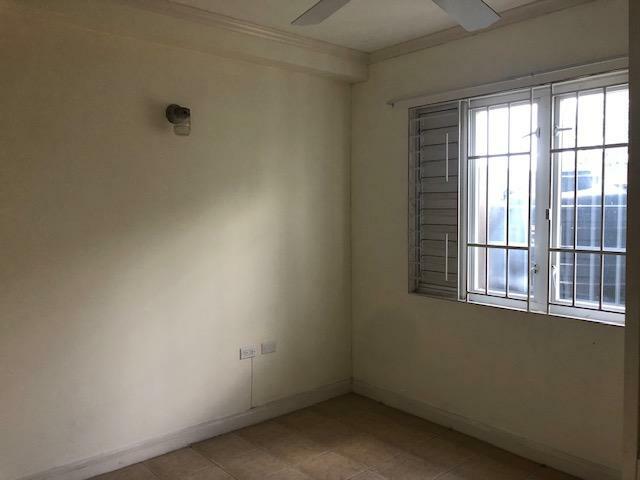 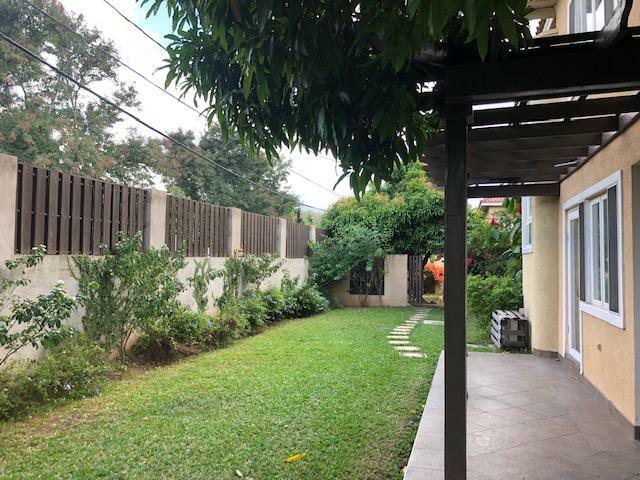 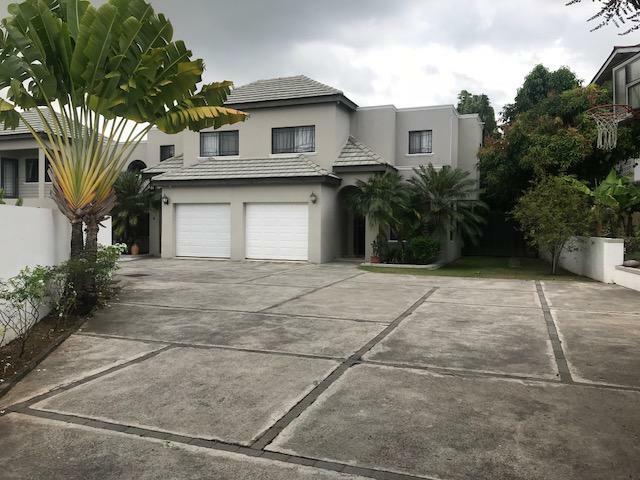 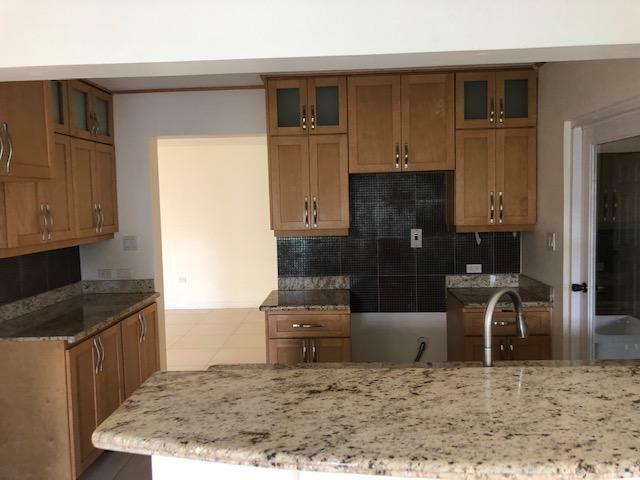 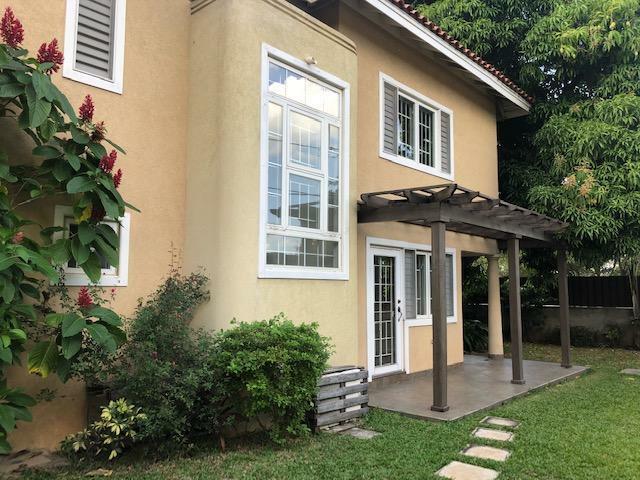 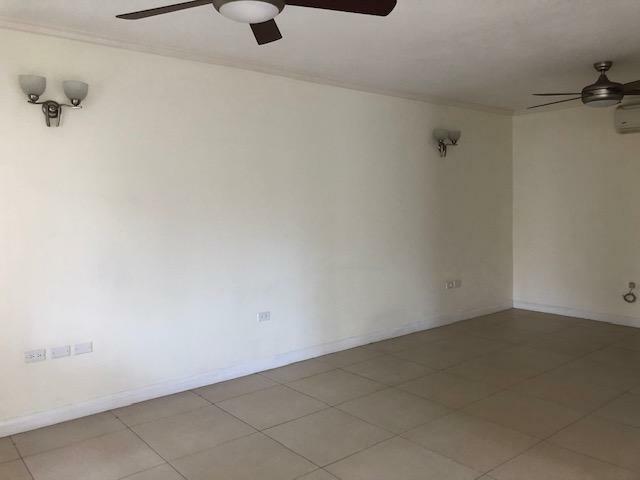 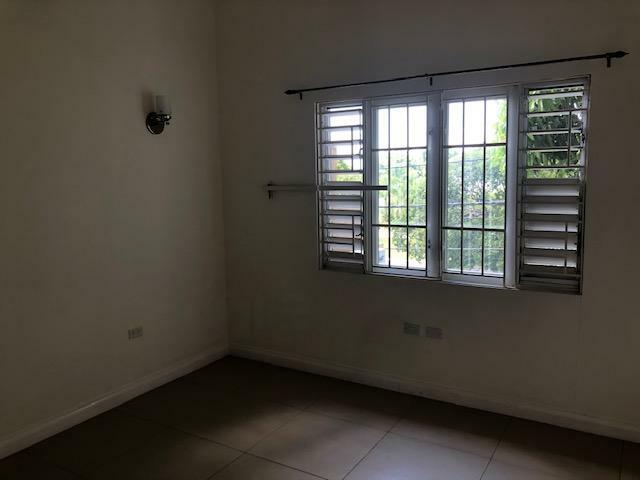 If so, look no further than this unfurnished 4 bedroom townhouse located almost opposite Vale Royal, the official residence of the Prime Minister and behind the office of the IDB. 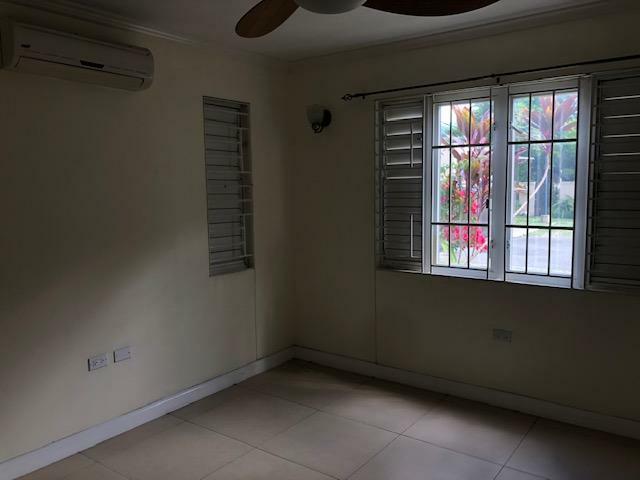 This unit is in great condition and has tons of space for the entire family, plus a landscaped garden to the rear. 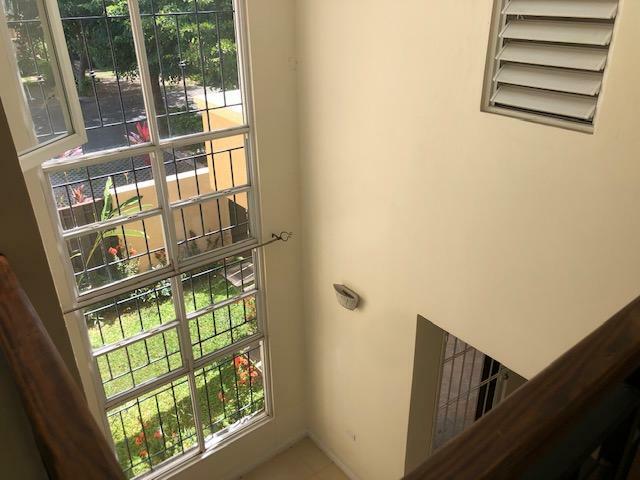 The complex is small and has 24 hour security. 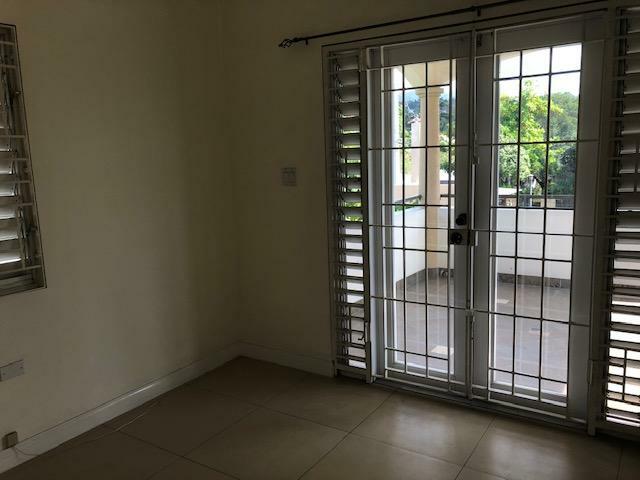 The unit can be furnished upon request for a price of US $3500/month.